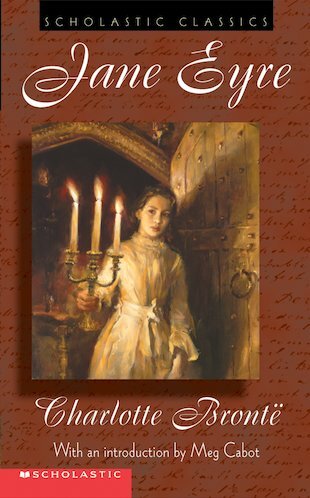 Jane Eyre finds love and darkness in gruff Mr Rochester’s house. A mighty classic: a Victorian tale for today. Jane Eyre has known little love in her life. Her past has been scarred by cruelty and unhappiness. But when she takes up a post as a governess in the rural mansion of gruff Mr Rochester, Jane at last finds love with her employer. The joy she longs for seems within her reach at last. But can she find true happiness in a house filled with dark secrets? Full of romance and mystery, this Gothic classic is one of the greatest love stories of all time.